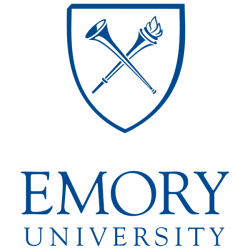 My name is Dr. Rohan Palmer and I direct the the Behavioral Genetics of Addiction Laboratory in the Department of Psychology at Emory University. My lab conducts studies that identify genetic and environmental factors related to substance addiction and related psychopathology. 1. Identify differences in our DNA that influence our relationship with alcohol, tobacco, marijuana and other illicit drugs. 2. Understand additional traits and behaviors that may predate the onset of substance use/addiction or co-occur with substance use/addiction, such as major depression, conduct problems, and novelty seeking. 3. Develop tools and resources that help to leverage genetic findings in future research studies, and eventually clinical practice.